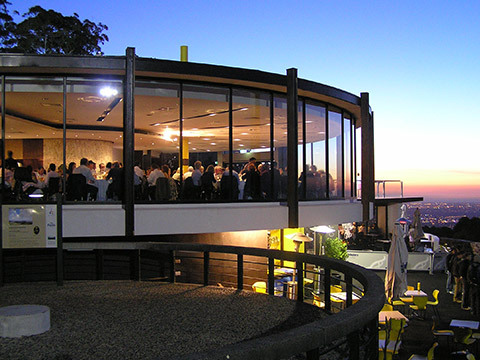 SkyHigh Mt Dandenong is the perfect place for your next business function. Our dedicated function and event coordinators ensure every business function and corporate event runs smoothly from start to finish, with catering served at the precise time it’s scheduled, and audiovisual gear ready when it needs to be. 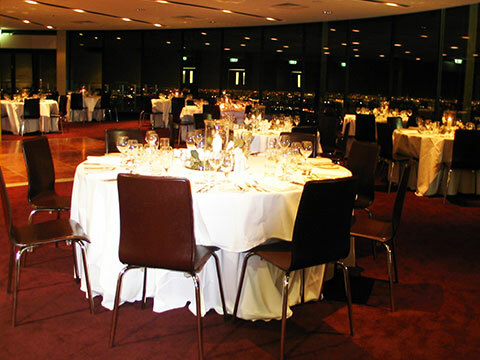 Situated at the summit of Mt Dandenong you’ll find our spacious and stylish function room with floor to ceiling windows, an abundance of natural light, and spectacular views across Melbourne, the perfect location for your next business event. 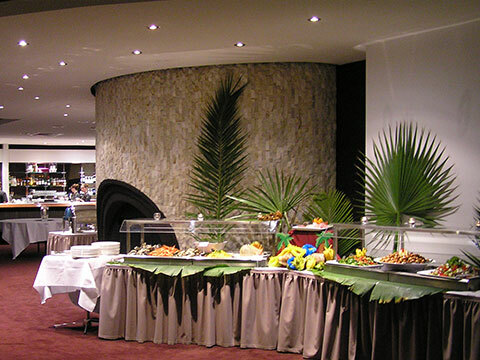 Catering for up to 250 people for a conference or cocktail event, or as little as ten for a boardroom conference our function room is perfect for a variety of corporate events, including trade shows, training, meetings, product launches, conferences, business breakfasts, seminars, corporate lunches, and dinners. We can even organise team-building excursions for you, from hot air ballooning or a ride on the nostalgic Puffing Billy railway to guided tours through some of our local galleries, team games on our lawn, or a walk through the SkyHigh Maze. Projectors, DVD players and other specialised audio visual equipment must be pre-ordered at least three days before your event. 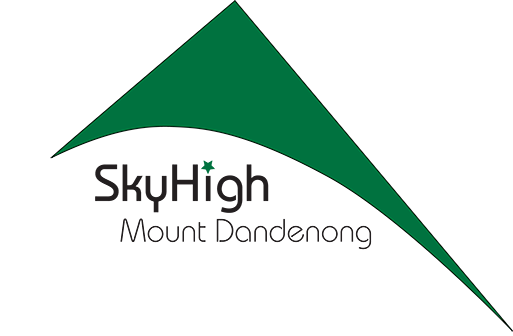 To see some of our more frequently asked questions regarding functions click here! 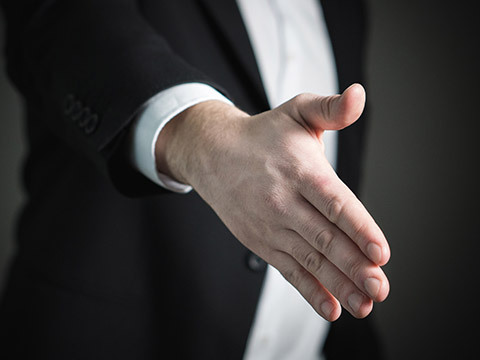 We welcome the opportunity to meet with you to discuss your next business function. Contact us today to organise an appointment and see why you would choose SkyHigh for your important day. To speak to one of our Functions & Events Managers phone (03) 9751 0450 or email us for more information.